 In addition to promoting clean energy alternatives, MEIC also focuses on education on clean energy to make others more aware of the benefits of renewable energy and the danger climate change poses to Montana and the entire world. MEIC played a key role in Governor Brian Schweitzer’s Climate Change Advisory Committee that developed a Climate Change Action Plan for Montana in 2007. The final report included 54 recommendations to return Montana’s greenhouse gas emissions to 1990 levels by the year 2020 and save Montanans a net of $65.8 million dollars. Educating the public about cradle to grave environmental, economic and climate change impacts of various energy resources is a key component of MEIC’s work. Have an energy audit – NorthWestern Energy offers a free energy audit for your home that provides suggestions for saving energy. Install efficient lighting – An LED light bulb lasts twenty times as long, uses a tenth of the electricity, compared to incandescent bulbs. Produce renewable power – State and federal government programs exist that offer valuable tax credits for conservation and renewable energy investments, including small-scale wind and solar projects on homes and businesses. Visit: www.montanagreenpower.com. Support E+Green – If you’re interested in green power, but not quite ready to invest in your own system, NorthWestern Energy offers an option called “E+Green” For just of $2 extra per month, you can make a contribution to support renewable energy. MEIC frequently offers ways you can take action by contacting elected officials and decision makers.